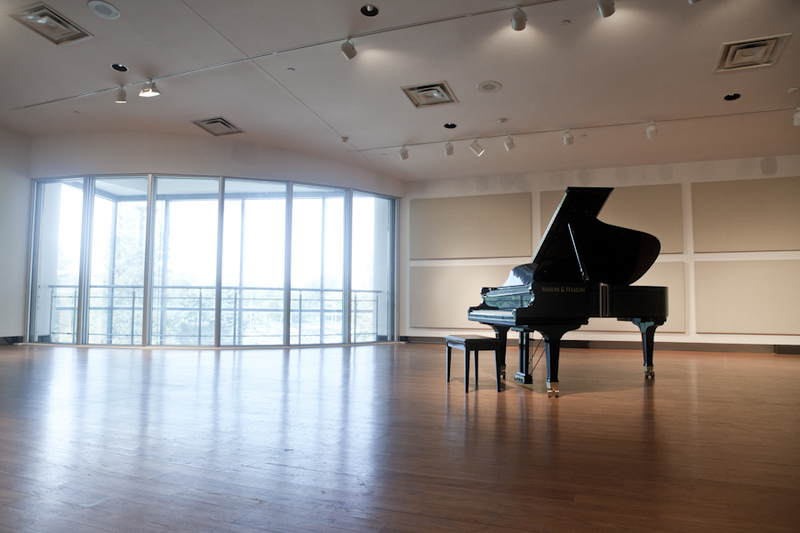 The Toronto Centre for the Arts began and remains as unique and diverse as the Toronto community itself, a testament to the virtues of harmony, vitality and celebration, with a spirit that embraces innovation and tradition equally. 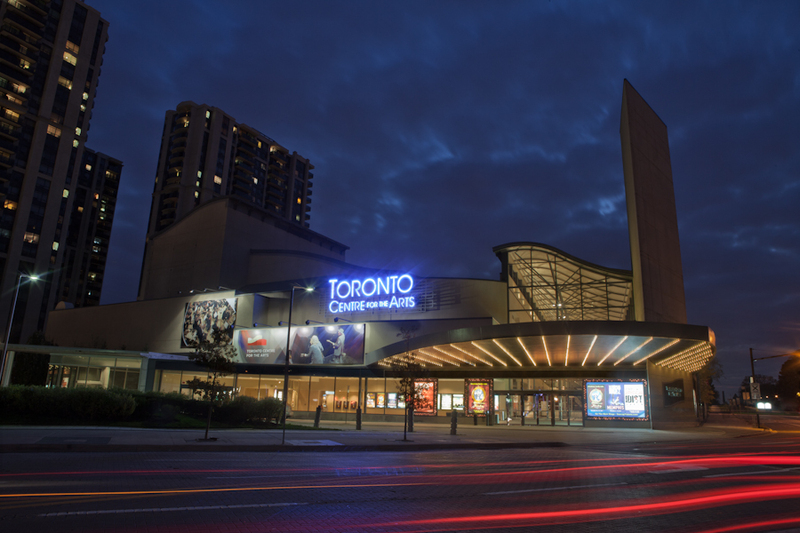 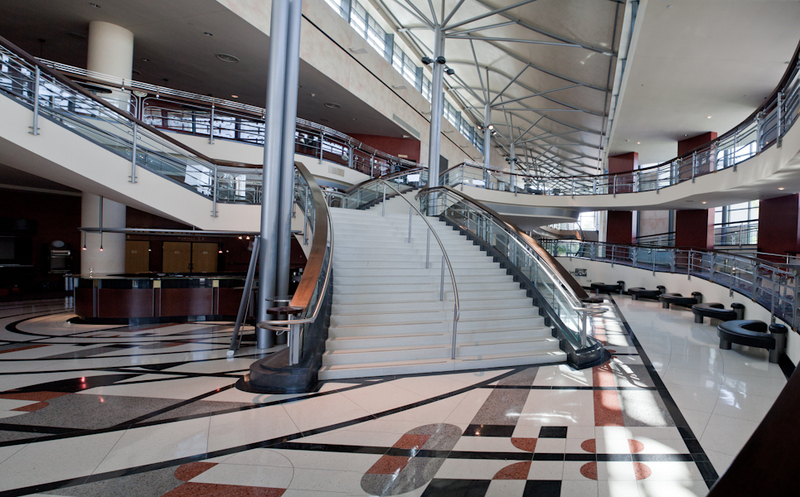 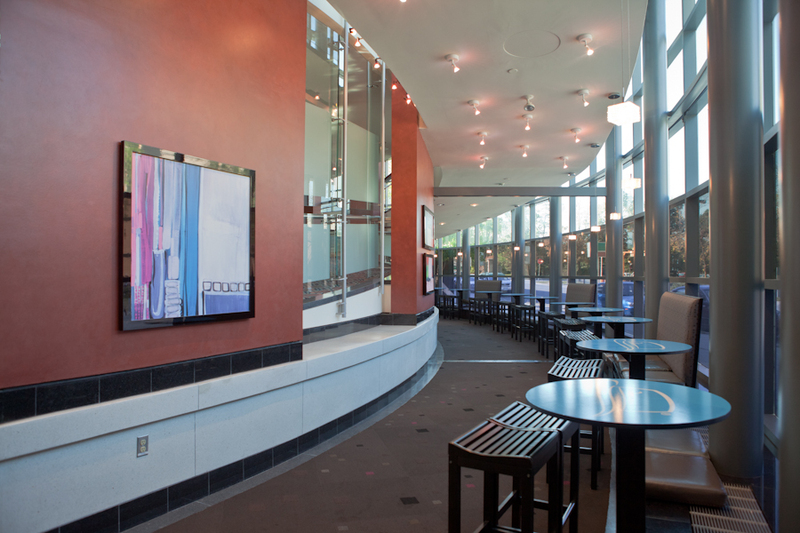 Located in the heart of the GTA, no other entertainment and arts facility is better positioned than the Toronto Centre for the Arts. 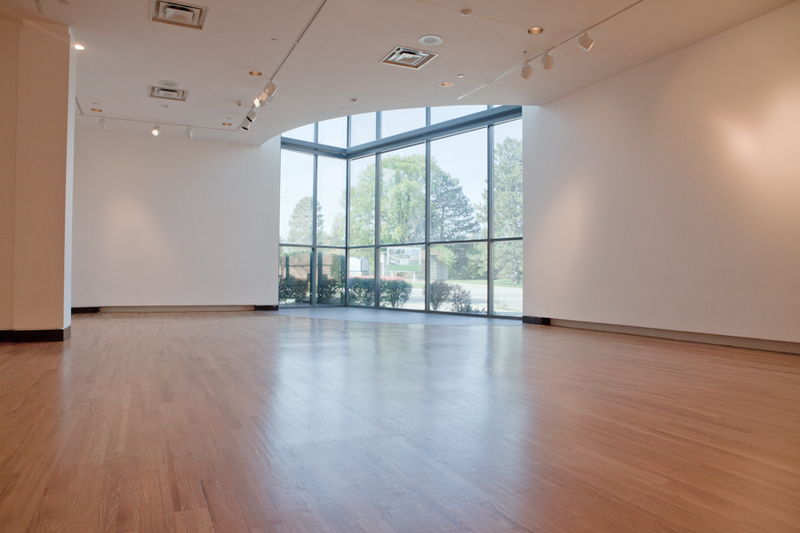 It is easily accessible by major highways, arteries as well as the public transit system. 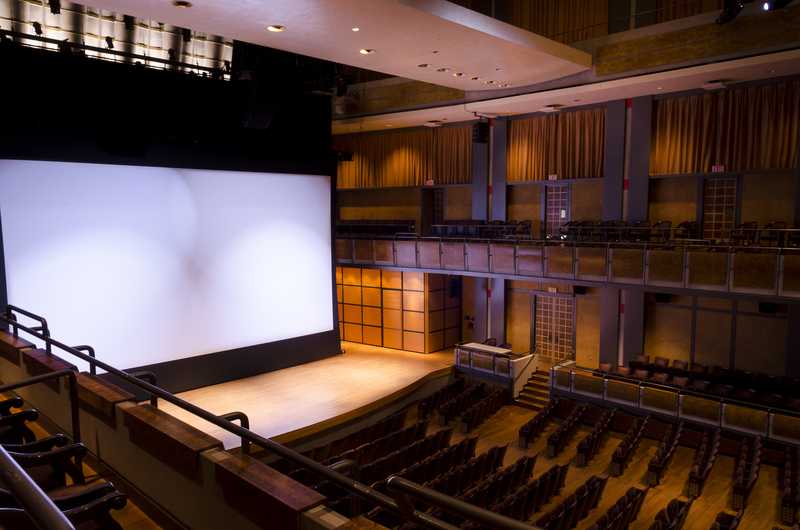 Equidistant between two major TTC stations, the Centre’s surrounding area boasts ample on-street and underground parking, and convenient special needs parking near the theatre entrance. 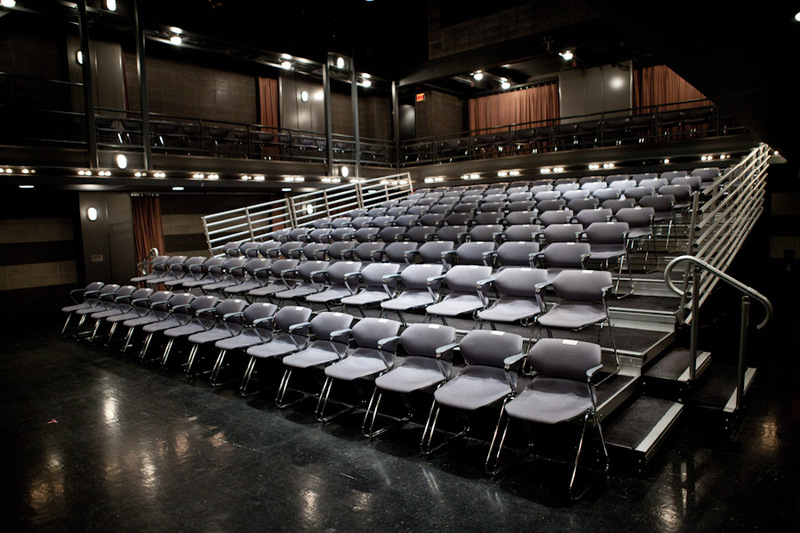 North York Arts (NYA) and Toronto Centre for the Arts (TCA) share a vision to work collaboratively to bring art and community together in North York, to increase the profile of the arts in North York regionally, nationally and internationally, providing accessible and affordable space for arts groups, and supporting the establishment of a multi-purpose arts hub.